Anyway, here is a short list of some of the organizations you should be familiar with. Take some time to go through each of their websites and take notes. 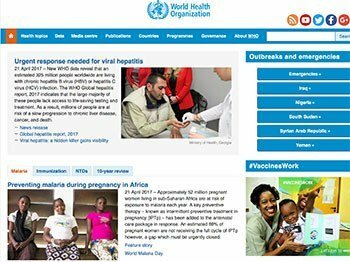 The World Health Organization (WHO) is a specialized agency of the United Nations (UN) that is concerned with international public health. It was established on 7 April 1948, with its headquarters in Geneva, Switzerland. WHO is a member of the United Nations Development Group. 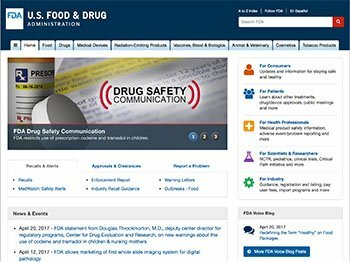 The Food and Drug Administration (FDA or USFDA) is an agency of the United States Department of Health and Human Services and is responsible for protecting and promoting public health through the regulation and supervision of food safety, tobacco products, dietary supplements, prescription and over-the-counter pharmaceutical drugs (medications), vaccines, biopharmaceuticals, blood transfusions, medical devices, electromagnetic radiation,cosmetics, emitting devices (ERED), and veterinary products. 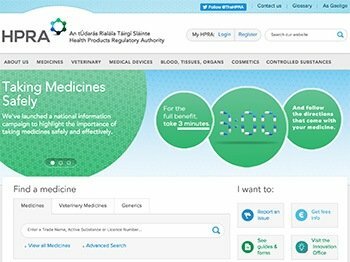 The Health Products Regulatory Authority (HPRA) is the Irish state agency that regulates medical devices, medicines and other health products. They evaluate and regulate all such products produced in Ireland, whether they are to be used within the country or exported. Their main duties include issuing licensing to companies to allow manufacturing, monitoring these activities and responding to any issues that might arise. In addition, they also produce quality and safety information as guidance for use of health related products. The agency was previously known as the Irish Medicines Board. 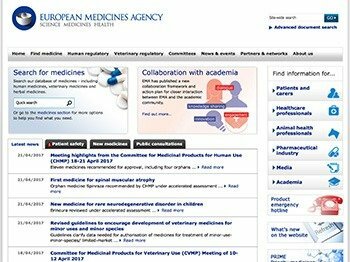 The European Medicines Agency (EMA) is the decentralised agency of the European Union (EU), set up in 1995. They are tasked with scientifically evaluating, supervising and monitoring the safety of pharmaceutical products produced for use within the EU. For companies to gain a marketing license within the EU, the EMA must first scientifically review the application – a marketing license is essential to a company wanting to market their product in Europe. The EMA also acts as a central point for pharmacovigilance, the safety monitoring of medicines, utilising the network of European monitoring agencies and tracking the safety of medicinal products. The EMA can also work in direct response to concerns raised about a product, to reevaluate the safety and risk-benefit balance of its use. 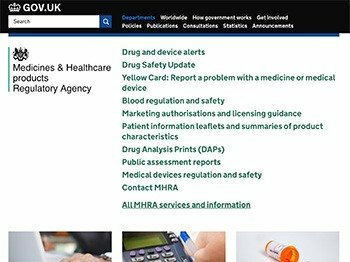 The Medicines & Healthcare products Regulatory Agency (MHRA) is an executive agency of the UK’s Department of Health that regulates all medicines, medical devices and blood components for transfusion across the UK. They work to ensure that products for use in the UK meet quality and efficacy standards, that supply chains are safe and secure, that the UK public and healthcare professionals are well informed about the risks and benefits of medicines and medical devices. They work closely with similar agencies in other countries to try to promote standardisation and input into national and international regulatory frameworks. 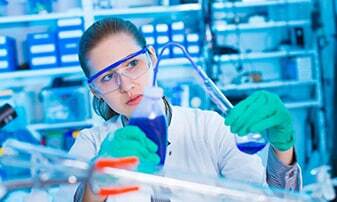 Finally, they do also work to support innovation and research and development that benefits public health. 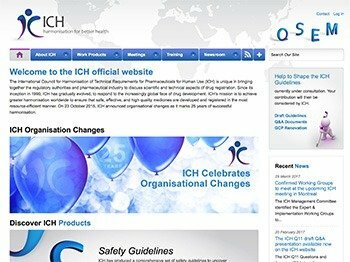 The International Council for Harmonisation of Technical Requirements for Pharmaceuticals for Human Use (ICH) was formed in 1990 with the unique intention of bringing together the pharmaceutical industry and regulatory bodies to drug regulation from a scientific and technical perspective. As the industry became more globalised, the ICH has adapted to promote rationalisations and harmonisation of practices to ensure that pharmaceutical products are high quality, effective and safe, and that registration of these products is efficient across the world. 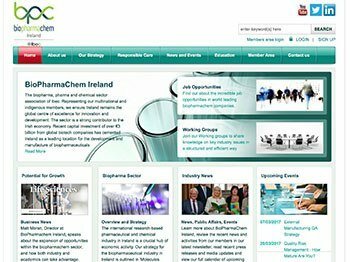 Pharmachemical Ireland is the leading industry body representing the manufacturing of pharmaceuticals, biopharmaceuticals and chemicals in Ireland. It works by bringing together industry, the research community, the government and the public to promote Ireland as a location of excellence for pharmaceutical, biopharmaceutical and chemical supply manufacturing and development. 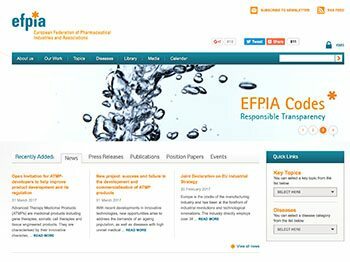 The European Federation of Pharmaceutical Industries and Associations (EFPIA) is a collection of 33 national pharmaceutical associations and 39 leading pharmaceutical companies operating within Europe, and acts as a ‘voice’ for the pharmaceutical industry in Europe. One of their main aims is to reduce inequalities across different healthcare systems and ensure that patients across Europe have access to innovate, safe and effective medicines. 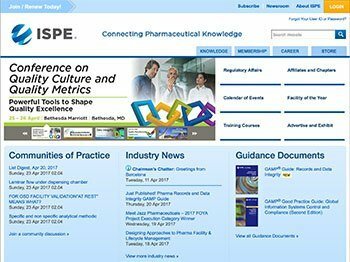 The International Society for Pharmaceutical Engineering (ISPE) is a not-for-profit industry trade group for pharmaceutical science and manufacturing professionals. It has 25,000 members in more than 90 countries. The ISPE provides pharmaceutical industry professionals with opportunities to develop technical knowledge, exchange practical experience, and collaborate with global regulatory agencies and industry leaders. The Parenteral Drug Association (PDA) is an international non-profit industry trade group for pharmaceutical and biopharmaceutical manufacturers. 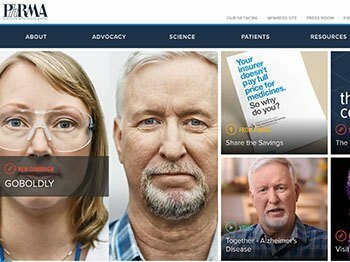 Founded in 1946 as the Parenteral Drug Association by a small group of pharmaceutical manufacturers who recognized the need for an organization to disseminate technical information within the industry, it now has more than 11,000 members worldwide. 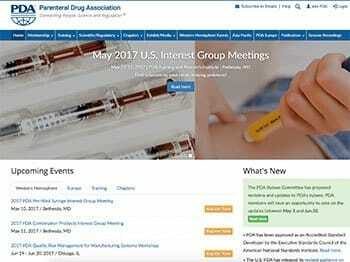 Today, coordinated through its headquarters and its Training & Research Institute in Bethesda, Maryland, PDA volunteers worldwide promote the exchange of rapidly evolving information on the latest technology and regulations concerning high-quality pharmaceutical production.